Below is a comprehensive list of hotels in Nine Ladies Stone Circle, Stanton Moor. 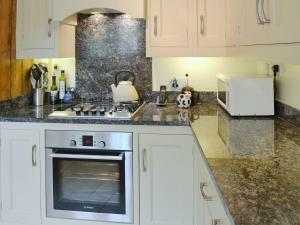 Use the sort links to refine your search or to find featured accommodation in Nine Ladies Stone Circle, Stanton Moor. 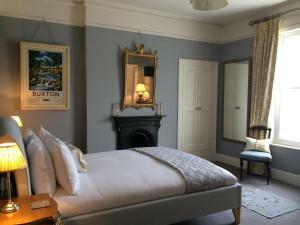 Many of our hotels in Nine Ladies Stone Circle, Stanton Moor feature no booking fees and best price guarantee when booked through the Pictures of England website. To list your hotel in Nine Ladies Stone Circle, Stanton Moor, click here. 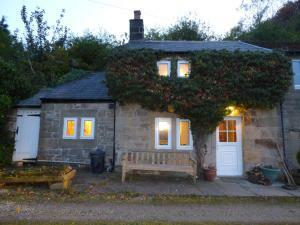 Situated in Stanton in Peak in the Derbyshire Region, this holiday home is 40 km from Nottingham. 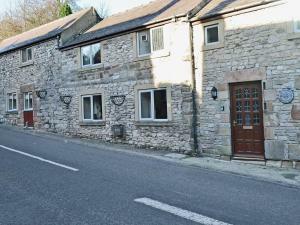 The property is 26 km from Sheffield and boasts view..
Deeley House offers accommodation in Matlock. Free private parking is available on site. Every room has a flat-screen TV. You will find a kettle in t..
White Peak is a holiday home located in Great Rowsley in the Derbyshire Region and is 40 km from Nottingham. It provides free private parking. There ..
Linden Cottage II is a holiday home set in Great Rowsley, 38 km from Nottingham. 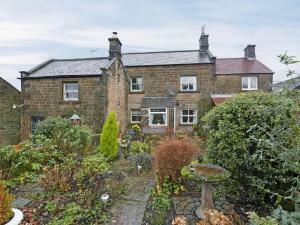 The property is 27 km from Sheffield and boasts views of the city. 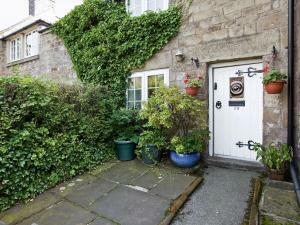 A..
Button Cottage is a holiday home is set in Winster and is 38 km from Nottingham. Guests benefit from free WiFi and private parking available on site. .. 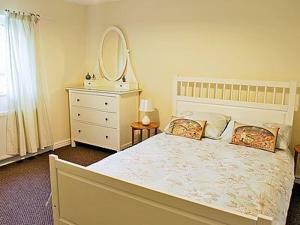 Situated in Great Rowsley in the Derbyshire Region, this holiday home is 37 km from Nottingham. It provides free private parking. An oven and a toast..